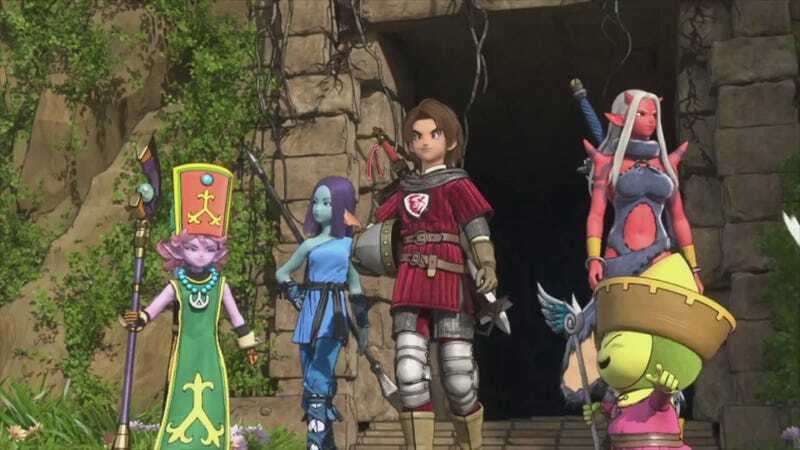 Dragon Quest X, the first online iteration of the Dragon Quest series, was released earlier today in Japan. But how exactly does this MMO from Japan's most popular RPG series play? Find out alongside Kotaku East as we play the first few hours of the game live for your enjoyment. We will be happy to answer questions as we play (though you will need to have a twitch.tv account to post in the live chat) so feel free to ask away. *Note: The stream is now complete. A replay of the full live stream is available on YouTube and can be watched on the left. Also, the same replay can be found here. Dragon Quest X was released on August 2, 2012 for the Nintendo Wii in Japan. Stay tuned to Kotaku East for our import preview late next week.